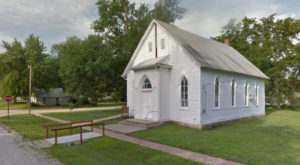 Finding charming small towns in Kansas definitely isn’t hard to do, especially when you can find one by driving in any direction from your current location. That is, unless you already live in one! 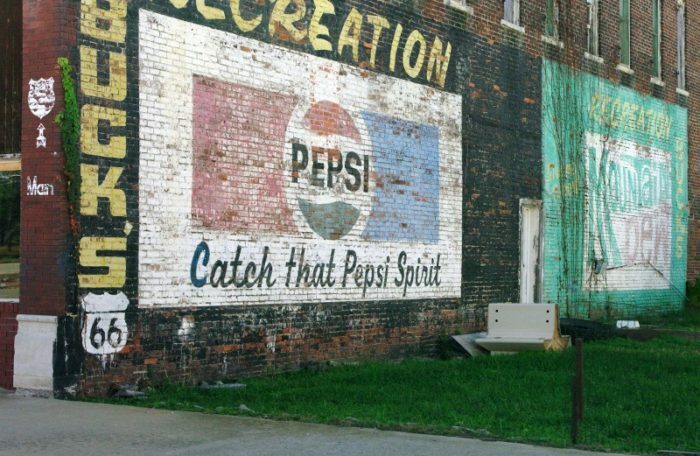 This town in particular is somewhere special, where the magic of days gone by hasn’t left yet. 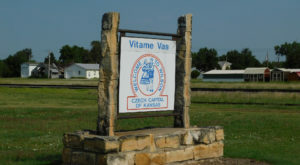 Today we venture to the southeast corner of Kansas, just to explore this unique village where time seems to stand still for just a little while. 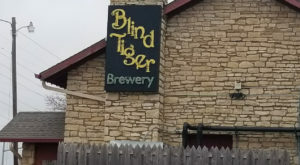 Welcome to the unique village of Galena, Kansas, a small town full of life and timeless wonder. Everywhere you go, you're met with kindness and hospitality. 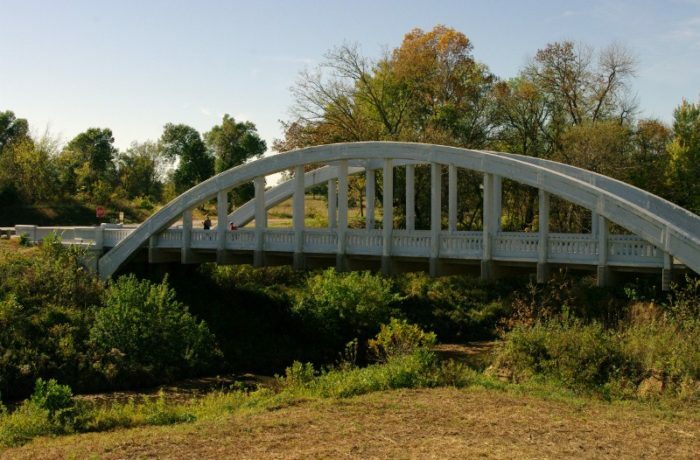 It's that Kansas charm that we know and love, shining through. 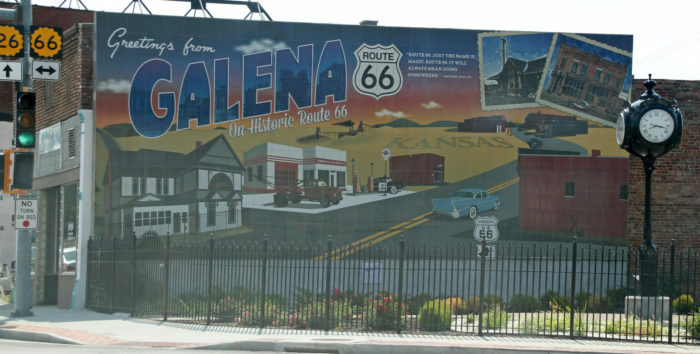 One of the main draws to Galena is Route 66. 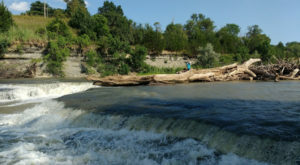 It's a popular photo spot, but it's definitely not overrated. 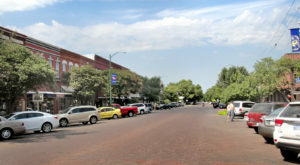 After all, many Kansans don't even know the road runs through Kansas, much less a town as unique as this one. Places like the Galena Mining and Historical Museum are always fun to explore. 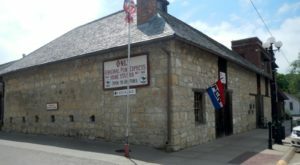 Each Kansas town with a historical museum is one piece of our giant puzzle that's intertwined with every town and every road. Wouldn't it be cool to visit them all? 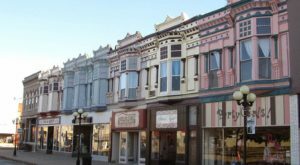 Downtown Galena is a place of comfort, with small businesses and shops that you can't get enough of. Some great places to eat are also hiding in Galena, like Mi Torito and the Red Onion Cafe. Grabbing the daily special at the Main Street Deli is a must, as well. Of course, you can't forget Cars on the Route. 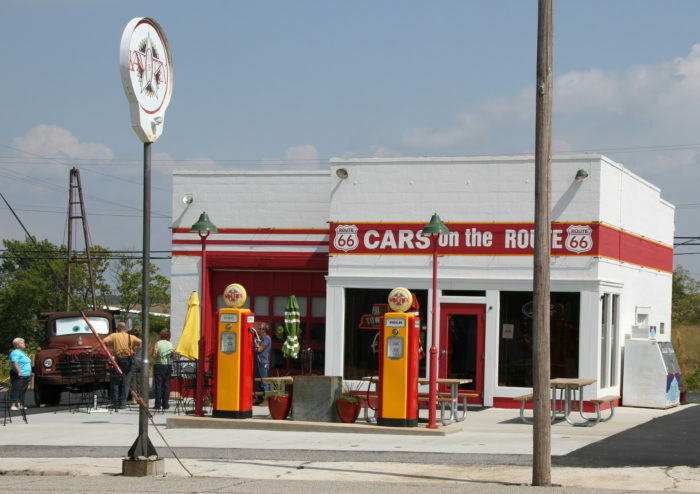 It's an old-timey gas station and a lunchtime restaurant serving great barbecue that you can smell before you even get there. While you're here, why not stop by some of Galena's favorite movie stars? 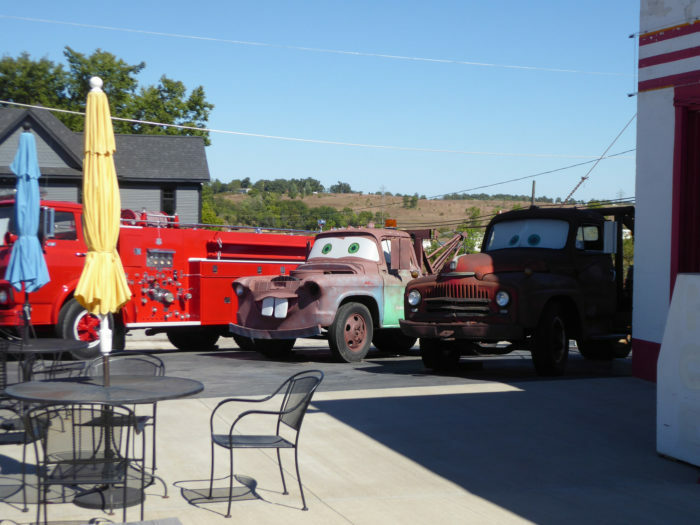 The town of Galena was the inspiration for Radiator Springs, the small town that Cars character Lightning McQueen was "trapped" in during the movie. You won't find McQueen here, but his small town buddies have stuck around for photos with the family. You definitely can't miss this unique village, or the timeless feeling within. It's definitely one for our bucket lists. 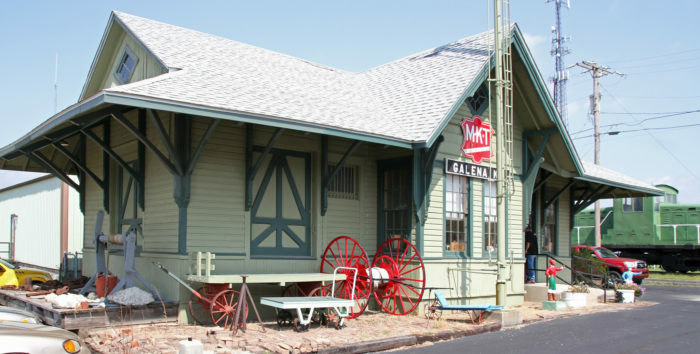 Galena, Kansas is in the southeast corner of Kansas, and the charm of this place is hard to miss. Here’s a map to help you get there, if you need it. Happy trails! 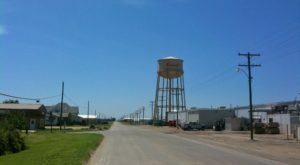 If you love exploring Kansas towns, and wish to see even more of them, check out this list of 11 towns with unique name origins.